Panda and Penguin have changed the link building landscape. Link building tactics that used to be highly effective have diminished in strength and may even land you in the penalty box. All is not lost however, links are still the primary ranking factor in Google’s algo and will continue to be for the foreseeable future. As Internet Marketers, we just have to adapt to the new rules of the game. But to do that, we first have to know what those rules are. What exactly is Penguin and Panda? Understandably there is some confusion between Penguin and Panda but simply put, Panda is a filter or algo adjustment that targets bad content where as Penguin focuses on spammy links and unnatural link patterns. Since Penguin is the most relevant update to affect link builders, let’s discuss some of the tactics that need to be used in moderation or discontinued altogether. Exact match anchor text – It goes without saying that if too many of your links have the exact same anchor text, then Google will quickly identify you as someone using paid links. Prior to Penguin, simply adding variation to your exact match anchors was enough but not anymore. Some recent case studies show that having as little as 5% of your links as exact match anchors may land you in trouble. 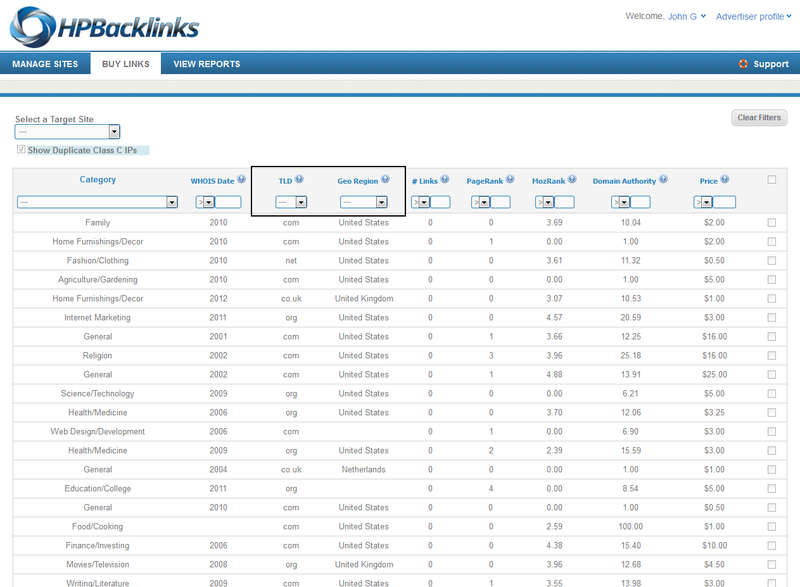 Solution: Look at competitors ranking highly and analyze the percentage of their exact match anchors. This will give you an idea of how many exact match links you can build safely. Links on unrelated or low quality sites – Avoid having too many links from sites that are spammy or in completely unrelated niches. Links from sites with unique and relevant content are of more value than links from sites with duplicate or poorly written content. Solution: Focus on building links from sites in related niches and avoid placing links on content farms or spammy sites. Site-wide links – Site wide blogroll and footer links offer little if any value and may hurt your rankings if you are also using too much exact match anchor text or the sites are particularly spammy. Having authority links from 100 different referring domains is much more effective than having 1 link on 100 pages of a single domain. Solution: Avoid blog roll and footer links and focus on single page links from authority domains. When possible, use contextual links and universal anchors. For additional link building tips, check out our post on anchor text best practices.